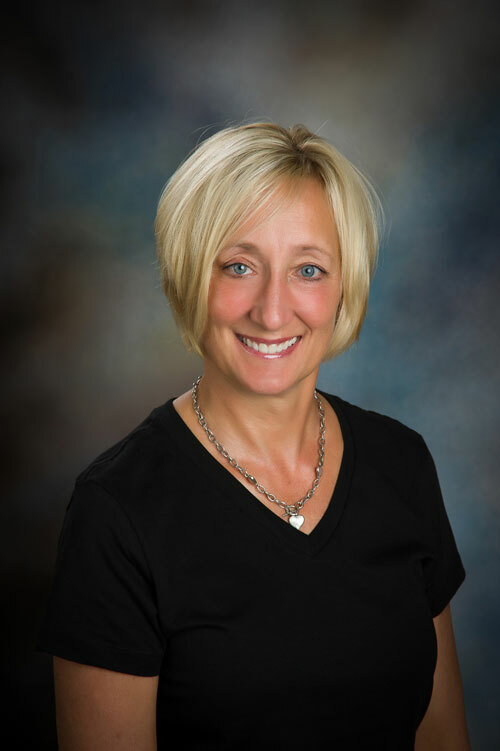 Connie enjoys being a hygienist in her home town. Participation in study clubs, continuing education classes and working with Periodontitis have been exciting, but developing friendships with patients is the most rewarding aspect of her professional career. Outside of work, Connie enjoys many outdoor activities including backpacking, waterskiing, snow skiing, riding her horse, gardening and time with her golden retriever Dorothy. Most of all, she enjoys spending time with her husband Greg, son Aaron and daughter Lindsay. Sandra is the first face that you will see when you come to our office! 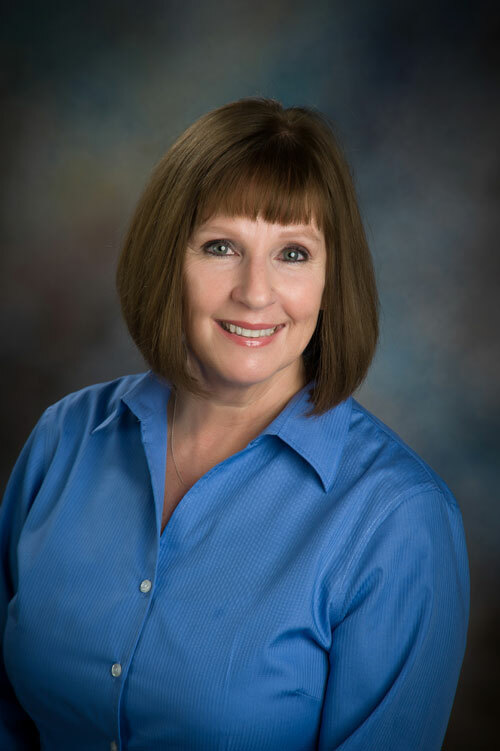 She is our Patient Care Coordinator, who also steps into the back office when needed to help assist Dr. Ammon. Sandra started her dental career as an Expanded functions Dental Assistant, after graduation from Concorde Career Institute in 2006. Serving her community that she was born and raised in has been the highlight of her career. In Sandra’s spare time she loves being with her family. You can usually find her, cheering on one of her three children at a sports event or finding a new adventure to go on with her husband Chris and their children, Lucas, Liam and Lexi. Teresa was born and raised in St. Helens. She is committed to serving our community. She enjoys the challenges of dentistry because it is always changing. She loves to problem solve, organize and manage the day-to-day activities of the office. Her ultimate goal is that every patient has a positive and worthwhile experience in our office. But the best part, is developing friendships with our patients. When not in the office, you may see her running with her friends or kayaking with her sisters. Teresa loves spending time with her husband Mike ,her two daughters, Heidi, Jennie, sons Jason, Gibson ,Jamin, and their seven grandchildren. Wendy graduated from Portland Community College dental program, earning extra certificates in expanded functions and Ortho. 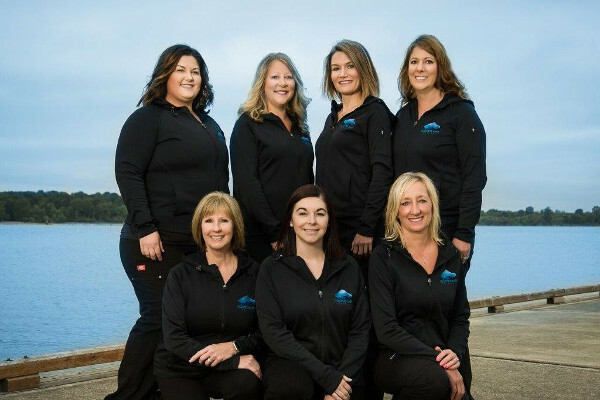 She enjoys being part of a remarkable team that strives in patient comfort and dental health. Every day she is grateful for our amazing patients and the relationships built. When not at the office, she enjoys time with her husband and daughter, camping, riding quads, PNW racing and exercising with her two labs. 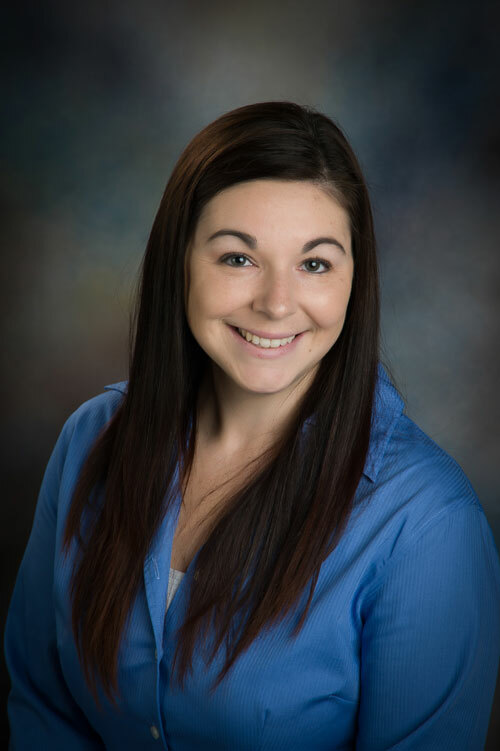 Melissa graduated in 2010 with her Associates of Applied Science in Dental Hygiene. Prior to that she was an expanded functions Dental Assistant for twelve years. 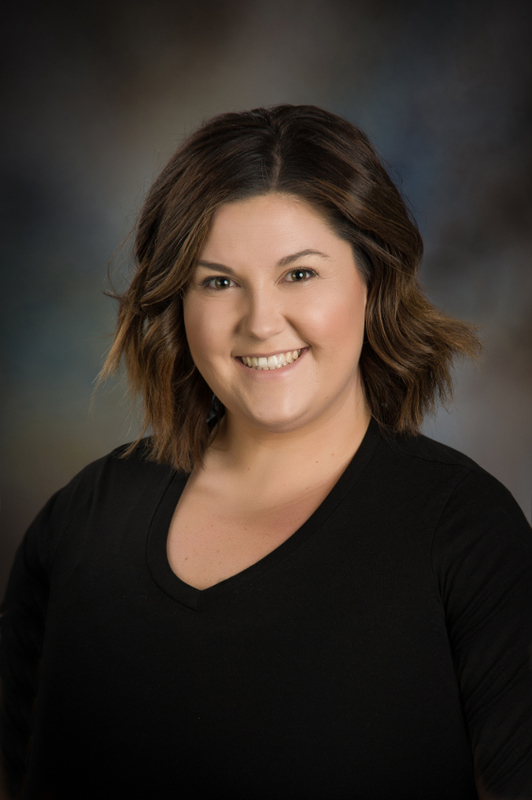 She loves serving her local community where she has always lived and currently resides with her husband Nate and their two daughters, Maddie and Katie. 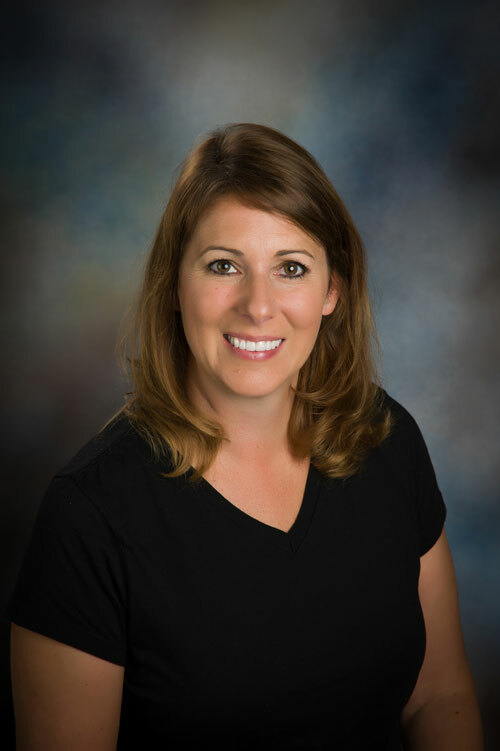 Melissa is committed to staying on the cutting edge of Dentistry to better serve and educate her patients. She does this by attending continued education courses to stay current on her skills and knowledge. In her free time she loves spending time with her family and friends .You can find her cheering on her daughters at a basketball game or horse event! Brittnei is a native Oregonian who graduated from Concorde Career College as a Dental Assistant in 2015. 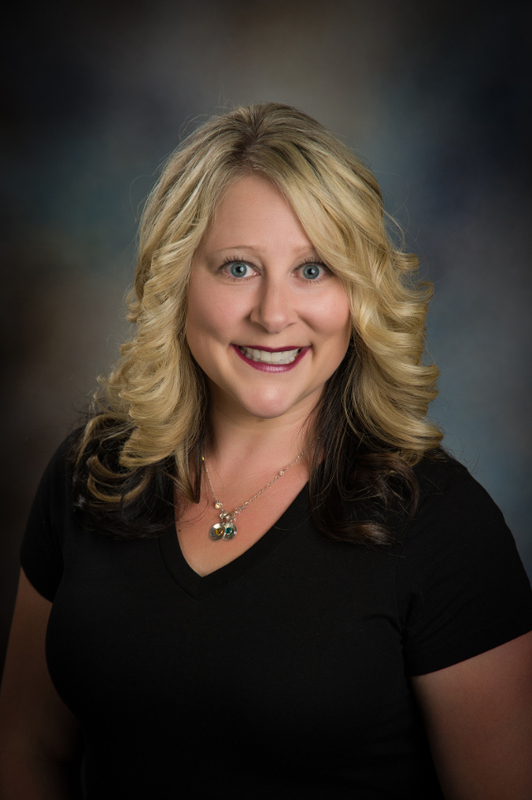 Columbia River Dental has given her the opportunity to serve the community she grew up in. She enjoys building relationships with patients and making sure everyone leaves with a healthy smile! When not assisting, you can find Brittnei spending time with her husband and two daughters.